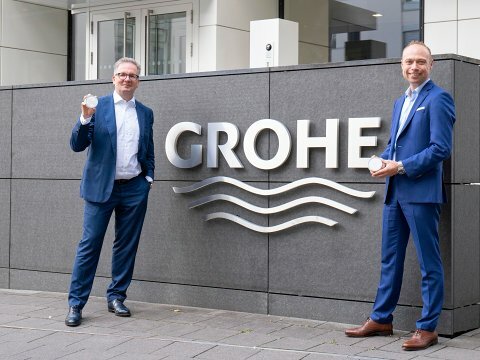 GROHE benefits from access to cloud technology and the network of relayr, an IoT expert that has recently announced an agreement to be acquired by its long-time strategic partner Hartford Steam Boiler (HSB), part of the Munich Re group, one of the world's top providers of reinsurance, primary insurance and insurance-related risk solutions. 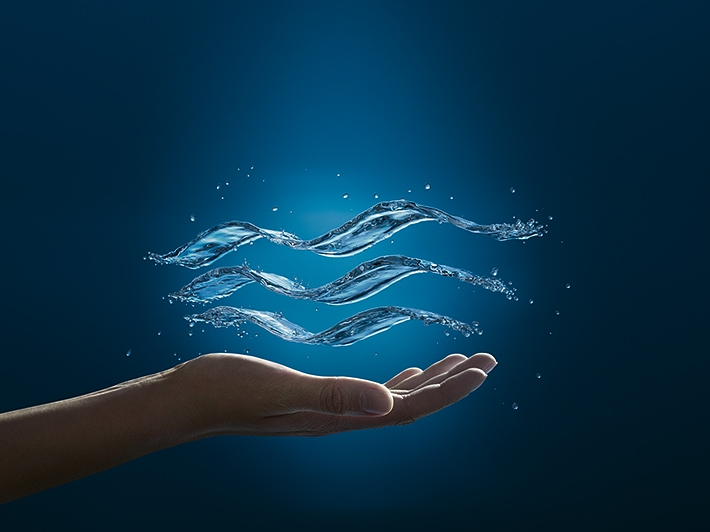 Thanks to this partnership, the intelligent water security system GROHE Sense can be connected more flexibly and faster with other IT ecosystems and networking platforms, especially those that are run by insurance companies. The partnership will allow faster to move from water damage cost reduction to prevention based on aggregated data. Düsseldorf, Germany, 5 October 2018. GROHE, the world's leading provider of sanitary fittings, and relayr, an Internet of Things (IoT) expert are forming a partnership together to jointly reduce the risk of water damage. 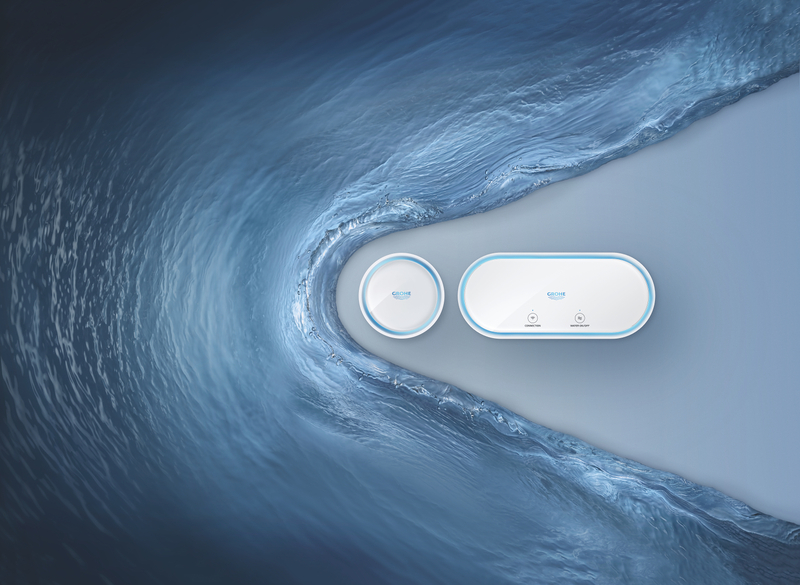 The partnership enables GROHE to access the technology and network of relayr, which will help to connect the intelligent water security system GROHE Sense more flexibly and faster with other IT ecosystems and networking platforms, especially those that are run by insurance companies. GROHE's Smart Home solution monitors humidity, detects water leaks, immediately gives warnings and shuts off the water supply automatically. In more than half of the households (54%) in Europe, water damage has occurred at least once. relayr provides first-class IoT solutions and makes them available to customers on an individual base. The company also combines its technology know-how with high-performance financial and insurance services. The open technology architecture allows for other companies to be integrated easily into GROHE's existing infrastructure. Insurance companies, for example, can offer their customers the reliable GROHE Sense water sensor and the smart GROHE Sense Guard control unit, both of which they can use via their own technology platform. As a market leader, relayr has already proved in many highly scalable projects that they can integrate millions of devices while operating consistently. The acquisition by HSB of relayr is scheduled to close later this month, subject to regulatory approvals and other conditions. In Europe, repair costs due to water damage incidents amount to an average of € 2,297, although 93% of the damage incidents could have been prevented by appropriate protection systems. This is exactly where the smart water security system GROHE Sense and GROHE Sense Guard comes into play. The GROHE Sense system consists of the water sensor GROHE Sense and the control unit GROHE Sense Guard. The reliable water sensor measures room temperature and humidity, detects water retention and sends alerts when readings are abnormally high or low. The smart control unit GROHE Sense Guard measures the system temperature to indicate the risk of frost, detects leaks and shuts off the water supply automatically in the event of an alert. Together, GROHE Sense and GROHE Sense Guard protect homes from unpleasant surprises caused by water pipes.